Start taking classes at Crunch Fitness and other studios! 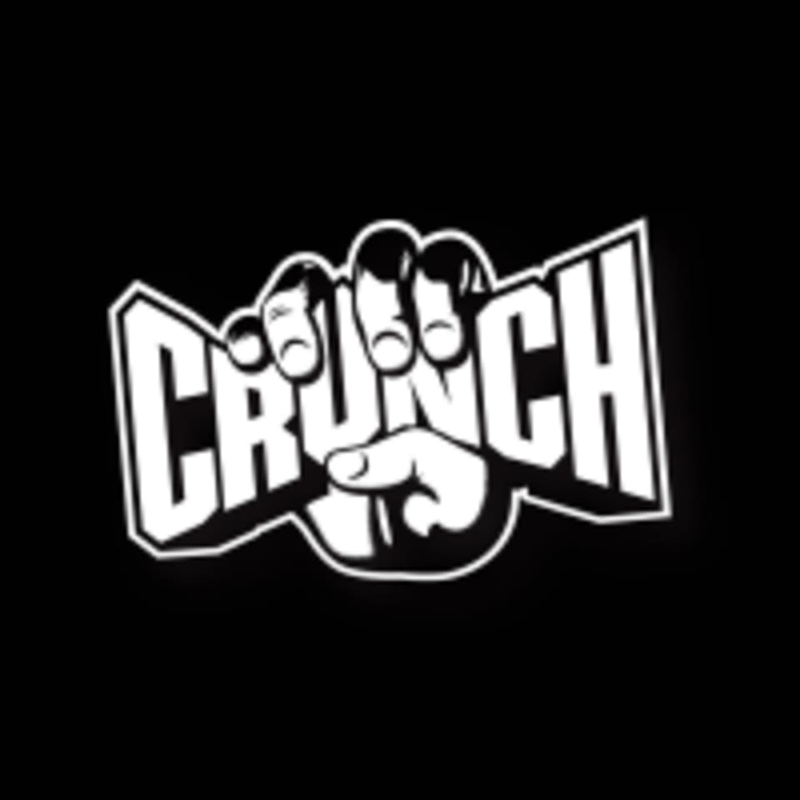 Crunch is a high end gym chain with 145+ locations nationwide. They specialize in top of the line exercise equipment, group fitness classes and world-class personal trainers. They want to encourage, empower and entertain you so that you continuously make fitness a big part of your routine. Plus, you’ll enjoy all the extra amenities of a premier health club with luxurious locker rooms, towel service, sauna, steam and whirlpools (facilities vary by location). Please bring your photo ID to the first visit and a lock for your locker. Wear comfortable active wear and well supported athletic shoes. The Crunch Fitness Bellevue Gym is located at 15600 NE 8th Street in Bellevue, WA 98008. I would say this is more of an intro level vinyasa. The instructor was very nice, but it was really mellow and a pretty slow flow. The class itself was good. The guy at the front desk told me I had to sign up for a membership at the gym. Not sure if that’s how class pass works but it delayed me in getting to class. Awesome class!! Challenging and a great workout!